I got very very good news today! 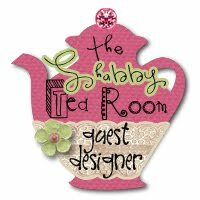 This week I am guest designing for The Shabby Tea Room. OMG, I am so happy and honored to be chosen as one. Thank you so much for the opportunity. 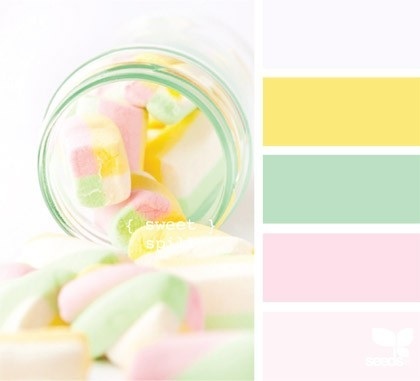 The theme for this week is "Soft and Sweet" and the challenge is to create a card or project USING THE COLORS FROM THE INSPIRATION PHOTO. When I received an email from Debbie (the creator of Shabby Tea Room), I was so excited to knew that the theme was soft and sweet. In my imagination, I will do something with felt and dacron. And to create the "sweet" part, I was planning to make a cake with some sweet macaroons. Thank you so much for visiting me today. Hope you all have a great Monday!! Gongratulations!. Guest designer, great honour. But your project is lovely.I could eat it, hahahah. 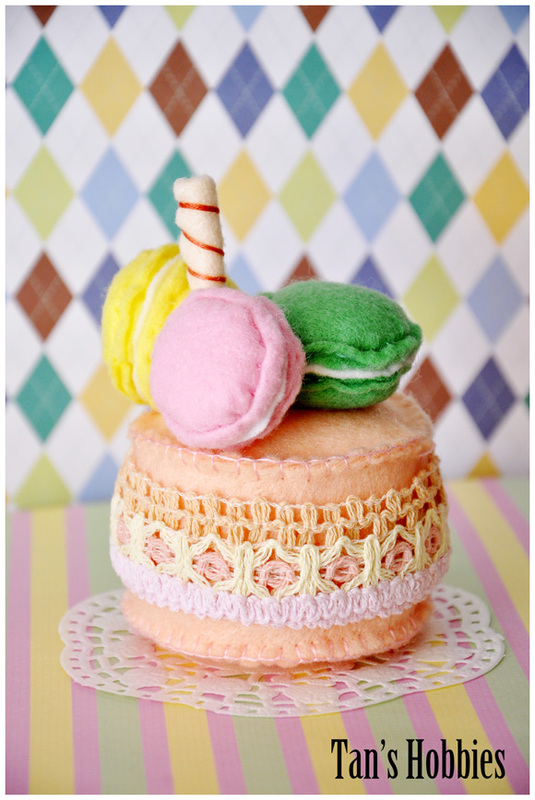 Hello my sweet flower, (^o^)/"""
Wow, such a ultra SUPER CUTE macaroon !!! (^o^)/"""
I love colors and your imagination design !!! And I am soooooooooo impressed about your beautiful hand stitching !!! Sooooooooooo beautiful and lovely ---- !!! Thank you always for sharing, flower !!! (^.^)v"""
You amaze me with your creativity! This is absolutely gorgeous! You have such a wonderful style! Congratulations Tan - Honor very well deserved and I still don't know how you ever did this marvelous project. You are quite talented for sure!! Wow! This is awesome! So cute, really so cute. Thanks for playing at My Craft Spot. Oh wow this is so inspiring it is easy to see why you were picked as GDT :D Thank you for joining us at Crafts and Me and good luck. OMG...this is just too cute! I love macaroons! You are always so creative! She will love it! Congrats on your GDT spot. You will be amazing! See, that macaroon is awesome!! You're BFF is going to love it! Thanks my dear to make me macaroon.MUAMUA... its awesome!!!! I do love it so much~~~Its most creative birthday cake I get ever!!! This is lovely! What a fun idea for a craft! This is too cute! I really love the colors! Thanks for joining the fun at My Craft Spot! this is so cute! I made something similar to this but I crocheted.